Last weekend when I saw a dates pack which was almost a month old I wanted to use it up immediately. As everyone at home loves desserts, I decided to make a quick dessert, and it was dates payasam(dates kheer) for after meal dessert. 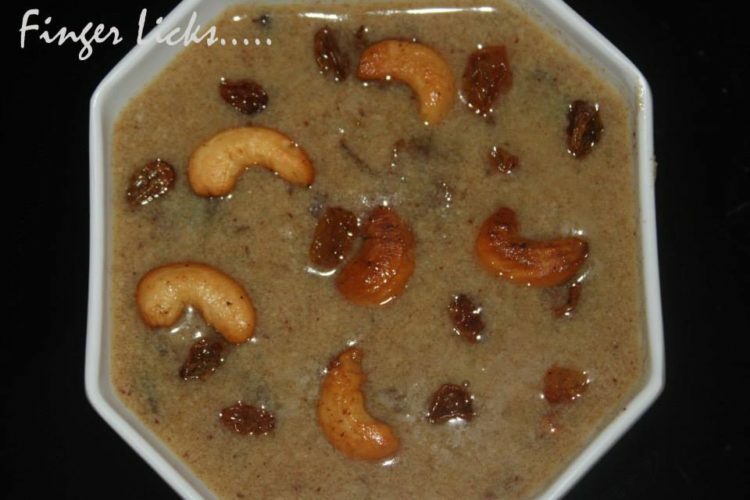 Dates Kheer is a very healthy dessert that you can make it in minutes. It is so quick with minimal ingredients that is easily available in your kitchen. Moreover, this is a dessert with no sugar in it. The sweetness comes from dates itself. If I give the dates as such, sometimes my daughter will not even touch it. So made this Dates payasam so that she will have it. Also here there is a pinch of additional sugar or no colour added which makes this payasam more healthy. Sweet is important part of any menu and Onam Sadya is no different, variety of payasam and pradhaman is served like moong dal payasam, semiya payasam, aval payasam, paal payasam, dates payasam etc. This dates payasam is very simple and made with only few ingredient. I didn’t follow any particular recipe for making this kheer, just made my own adjustments and the kheer came out delicious that you can relish every spoon! Wash and Soak Dates and sabudhana/ chowwary in water separately for minimum of 6 hours. Pour soaked dates along with water and sabudhana to a non stick pan. Switch on flame. Stir in between. Cook it well on medium flame. Once it cooked well, pour milk to it and mix well. Stir with a ladle in between for some minutes. Add Sugar as per your taste. Sprinkle a pinch of salt also. Switch off the flame. Then sprinkle cardamom powder. Garnish with roasted cashews and kismis in ghee.